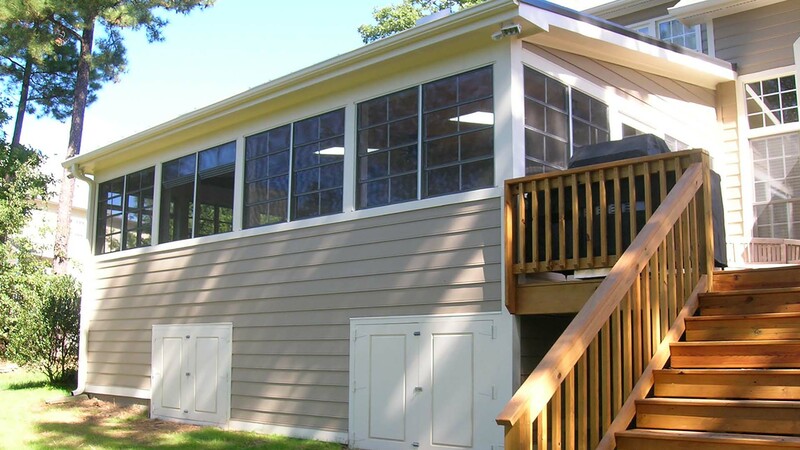 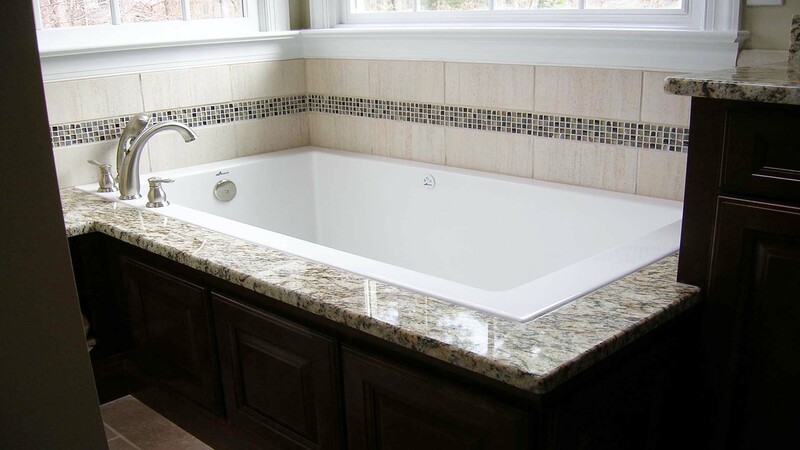 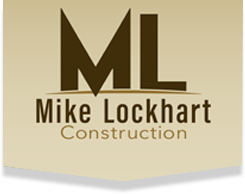 Mike Lockhart Construction is a licensed NC general contractor providing a range of remodeling services for homeowners in Apex, NC and Cary, NC. 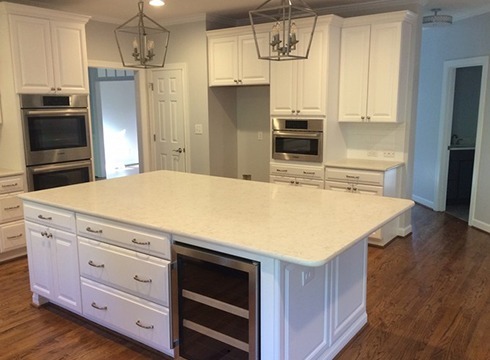 With the help of a trusted crew of construction professionals, we create beautiful results for homeowners across the Triangle. 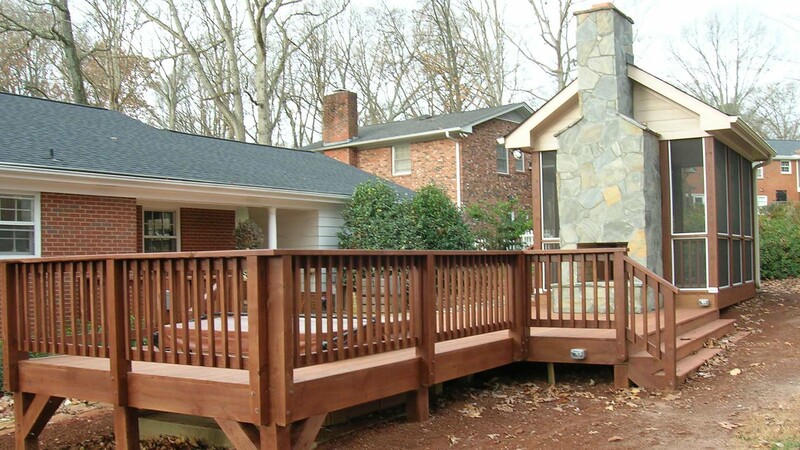 If you’re adding an addition or remodeling your current Cary, NC home, call Mike Lockhart Construction for expert guidance and quality craftsmanship every step of the way. 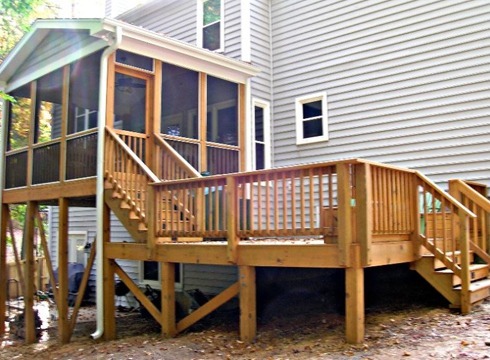 Our NC home improvement projects have included: New construction & home building, home remodeling, screen porches & decks, Garages, finished attics and basements. 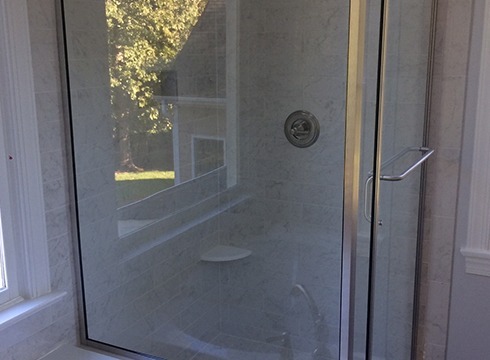 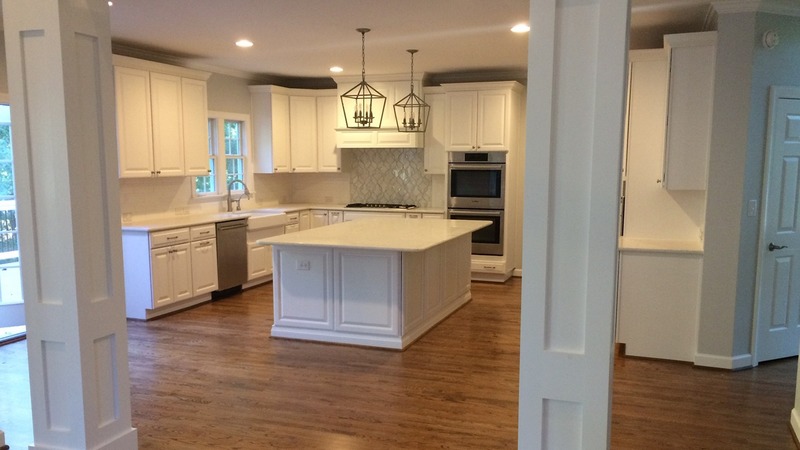 Whether you’d like to remodel a bathroom or kitchen, construct a new porch or an entire home remodel, Mike Lockhart Construction offers the personal attention to ensure the results are exactly how you envision them. 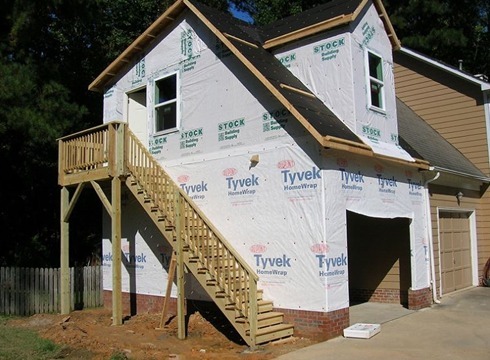 When you choose us as your Cary, NC construction contractor, you work with Mike Lockhart directly as we plan and implement your remodeling project.